Tropics. | Oh Look! It's A Blog! *includes all the food themed decorations. 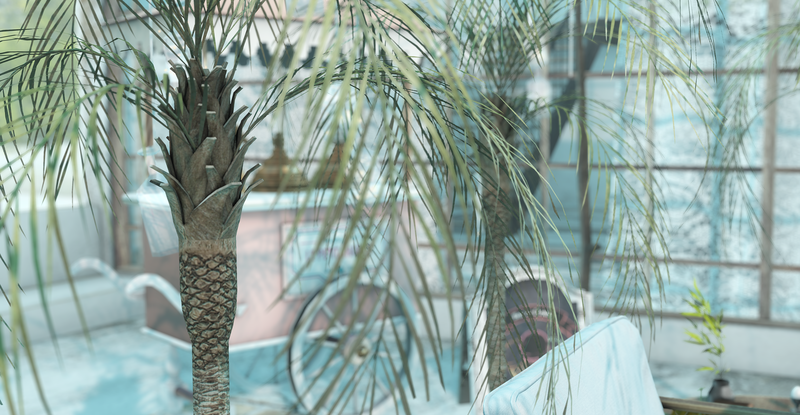 This entry was posted in iheartslFeed, Uncategorized and tagged Beach, C88, Cheeky Pea, Collabor88, Decor, Exile, fameshed, Fancy Decor, Fashion, Glam Affair, Hive, Home, house, ISON, KeKe, LaGyo, LeLutka, Mesh, Peaches, Scarlet Creative, SL, Tropical, Uber. Bookmark the permalink.